MeetTheCreators is a celebration of women around the globe, changing the game in their cities. Adidas’s second series takes you to LA, to meet three inspirational women forging their own paths and empowering others. 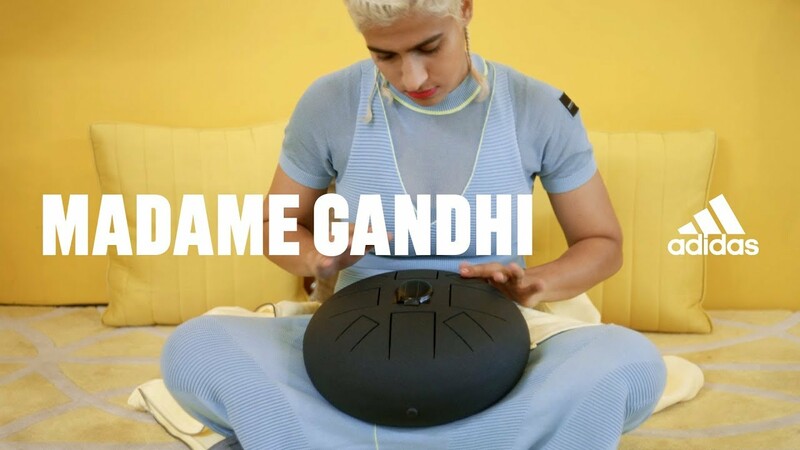 In episode 2, we meet Madame Gandhi, a drummer who uses her rebellious, expressive sound to craft an inspiring message.